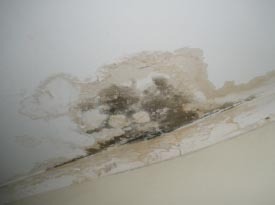 Mildew, or Mould/Mold growth usually occurs on, Carpet, walls, behind walls, ceilings, leather, clothing, paper, becoming a hazard to your health. It usually occurs when there is lack of ventilation, unaired places and poor moisture control or dampness in your home, office or affected area/room. Call Carpet Repair Melbourne, if you see any signs of mould on your carpet or walls etc.